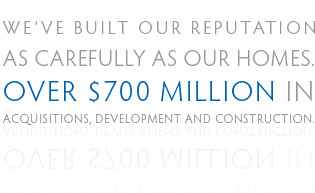 Please contact us to learn more about our current projects. Copyright © 2009 New Century Companies. All Rights Reserved.